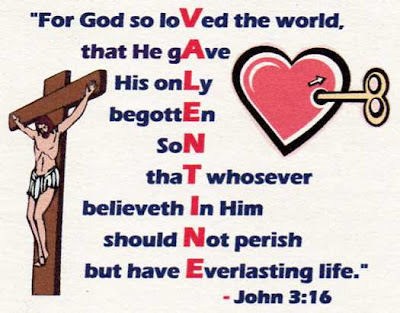 Great reminder of original love, if I can call it that! WOW! Belated Happy Valentine to you!